Clarkes Phibsborough House, Phibsborough Rd. 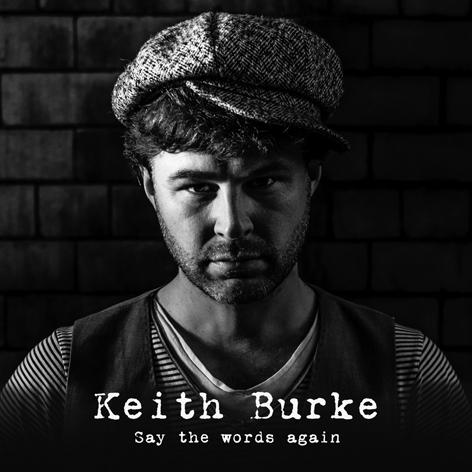 Keith Burke released his EP ‘Say The Words Again’ in November 2013. A soulful vocalist and Dublin songwriter, he has assembled a merry band of the finest musicians on the circuit, including his long time collaborator pianist Anja Kuncic. They mix Blues with Jazz and Soul at their gigs, along with original material and have garnered a dedicated following of music lovers around Dublin city.